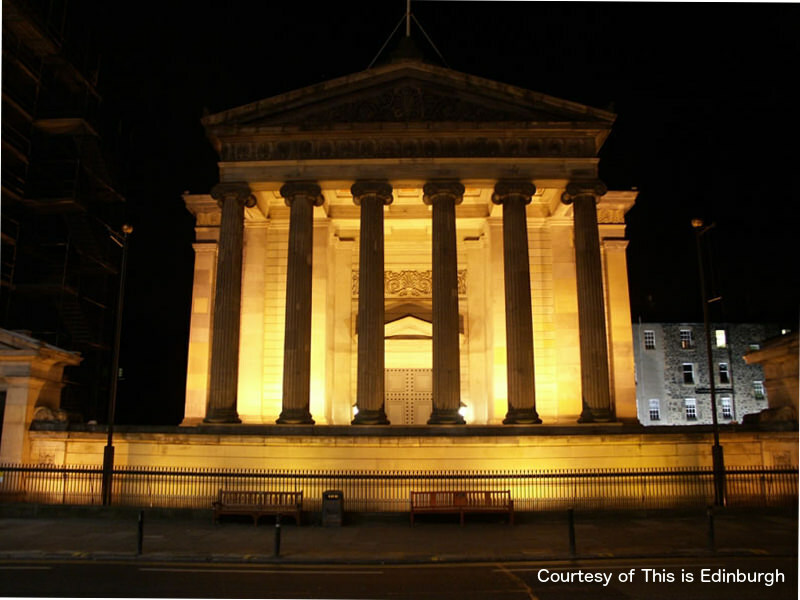 Collaborations Workshop 2016 (CW16) takes place at The Royal College of Surgeons of Edinburgh on 21-23 March 2016. The theme of the workshop will be Software and Credit (please see our earlier Software Credit Workshop for useful background to this topic). The workshop will bring together researchers, developers, managers, funders, publishers and trainers to explore topics related to software and credit, current practices and work on important topics related to the future. Please see the CW16 page for more information.